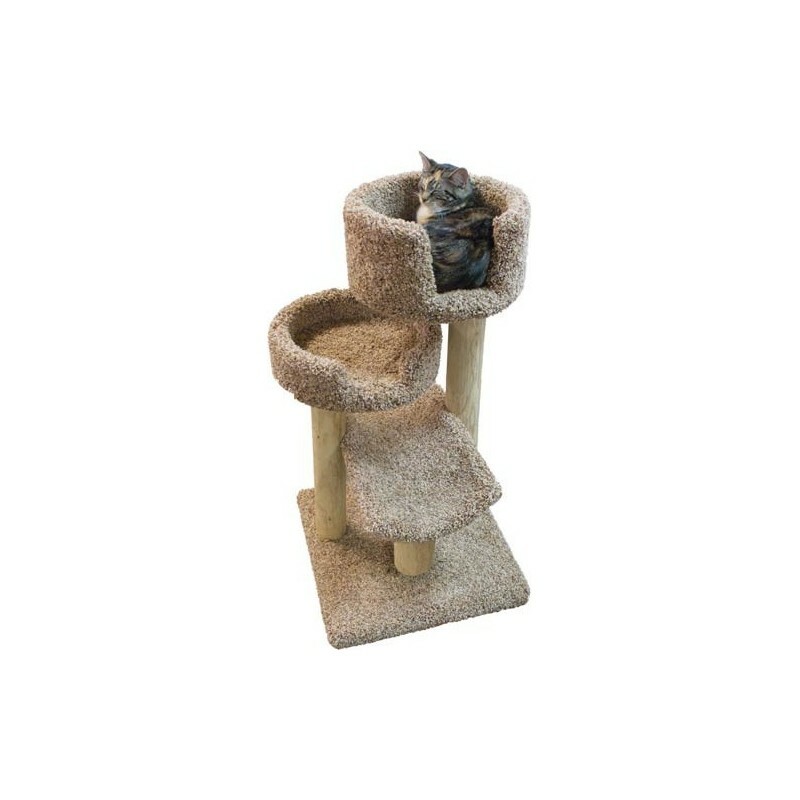 Three Tiered Cat Tree crafted with real tree limbs - cats will LOVE scratching the wood surfaces! Stands approx 34 1/2" tall with the two round beds having a 10 3/4" inside diameter & the scoop bed measures approx. 11" W x 17" L. Made in USA! 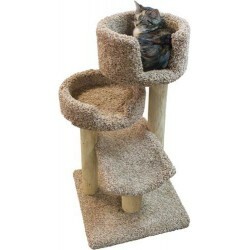 Cats will LOVE scratching the wood surfaces! Three Tiered Cat Tree crafted with real tree limbs - cats will LOVE scratching the wood surfaces! The 19" square base firmly supports the three-tiered carpeted beds - one shelf and two round beds. Soft neutral colored carpet. Carpet color and texture may vary. Stands approx 34 1/2" tall with the two round beds having a 10 3/4" inside diameter & the scoop bed measures approx. 11" W x 17" L.
Built to last! Made in the USA! Arrives fully assembled. 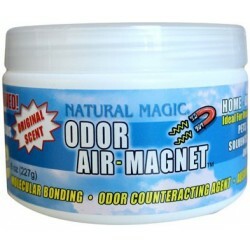 Shipped in continental USA, only lower 48 states. This item is exempt from all discounts. No Express delivery.